Why the Nets are that bad? Yes that’s right, Brooklyn is my favorite team. I’ve always supported them. Their poor start of the season makes me mad, even sad. But is there any explanation to that poor start? Obviously, yes. Many. The first thing is the head coach: Jason Kidd is a rookie, he just ended his career as a player few months ago, and he is already at the head of one of the biggest team ever… That went too fast, he wasn’t ready! He should have started with an other team, with less pressure. Because, yes Prokhorov, the owner of the team wants the title, and he wants it now! But there are other explanations! Injuries! Some important players are injured: Brook Lopez, Deron Williams, Andrei Kirilenko and Jason Terry have all missed many games. Two of them are starters, the two others are important in the turnover. That’s hard when you have a half team at the hospital. But that’s not an excuse, his bench is deep, and he still has stars. Let’s talk about of those stars: Pierce, Garnett and Johnson! All of them are disappointing. And that’s the main point: the players don’t play the game! They don’t give everything on the pitch. Maybe are they too old? Maybe aren’t they motivated enough? But this is the coach’s work! He has to do better. Tonight, the Nets are going to face the Pistons… And an other loss would be a big, big blow. 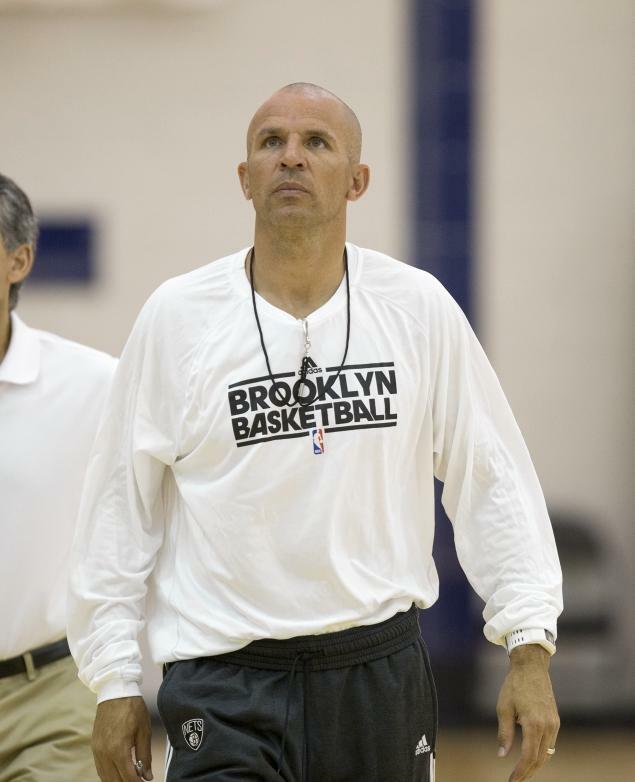 Kidd could even be fired… At last! Is James the best player ever? Low scoring game between the Pistons and the Heat? Can the Celtics surprise the Knicks? Can the Spurs stop the Pacers? World Cup draw: What can France expect? Here, you only need your imagination.